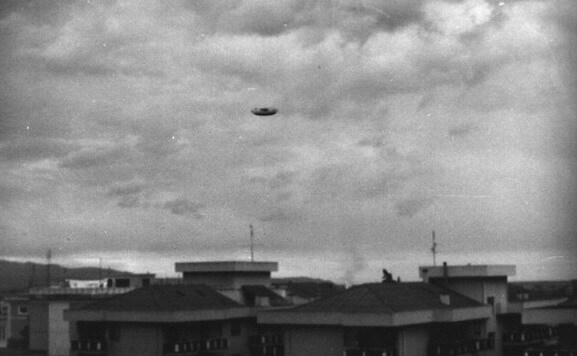 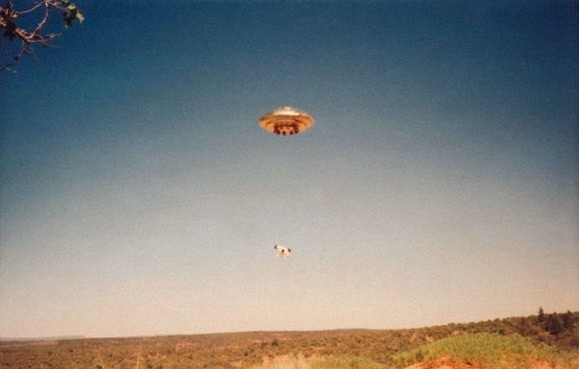 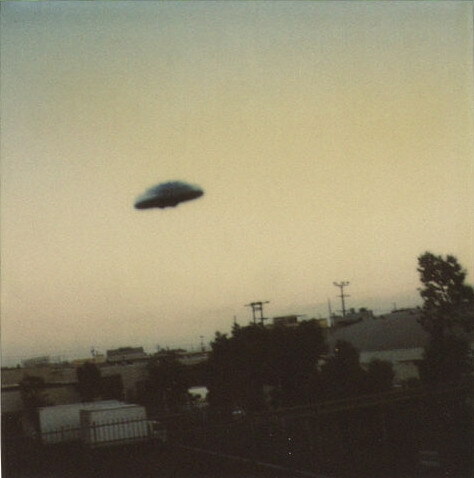 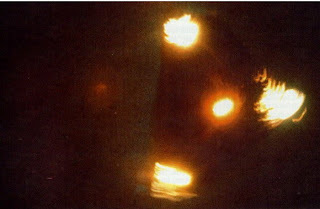 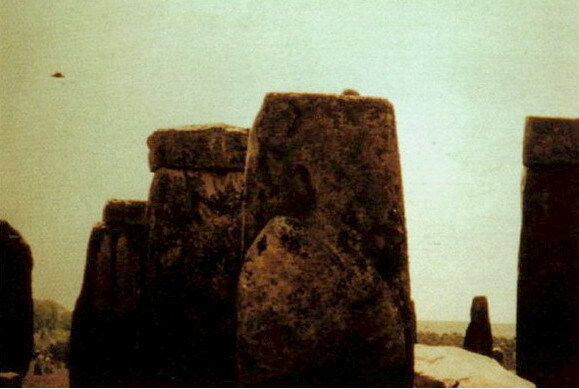 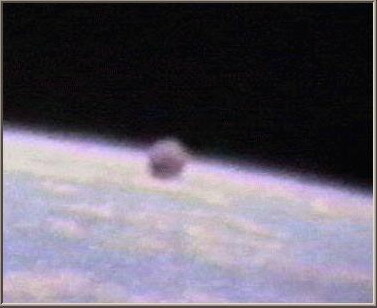 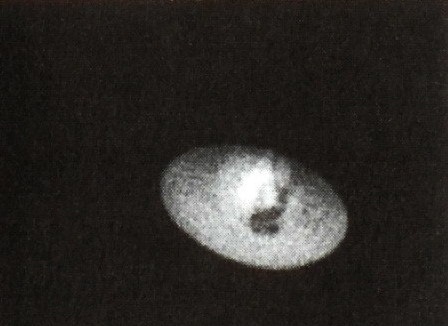 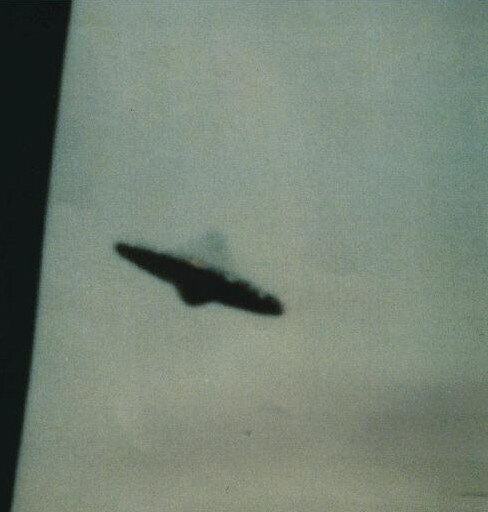 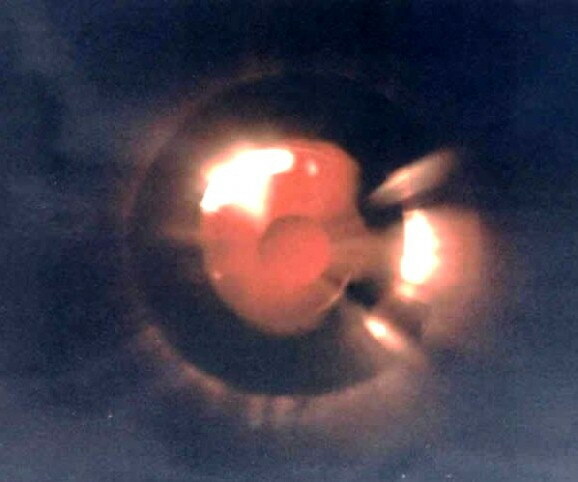 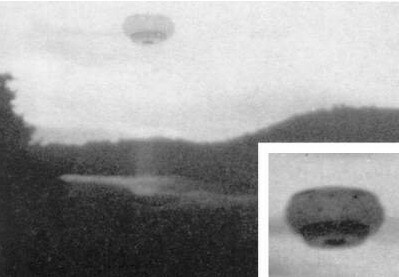 Old UFO photographs; 1990's (1990-1992). 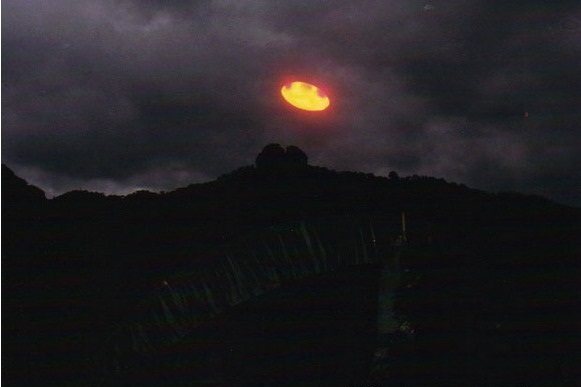 I heard the Belgium Ufo was a admitted fake by a teen who who said he hung a model on a string . 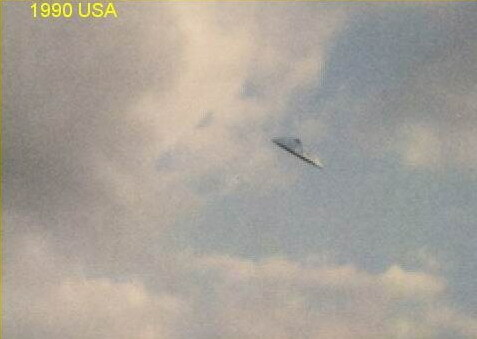 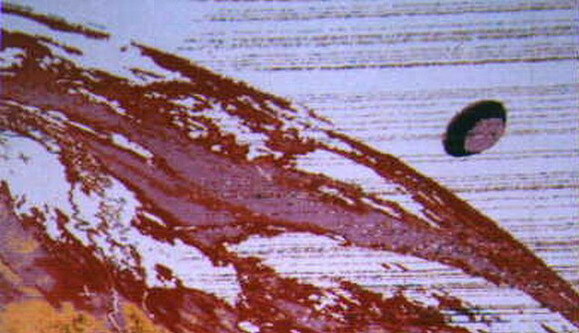 Although there was plenty of eye witnesses during that time period.Also there was radar conformation.